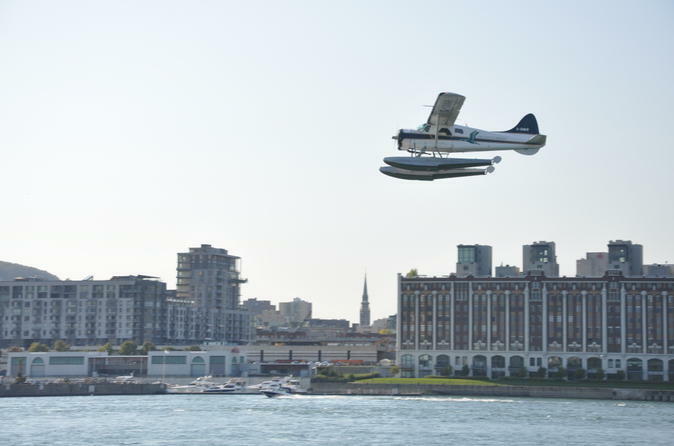 See Montreal from above on a 25-minute seaplane flight that takes in the city’s top sights. Enjoy bird’s-eye views of the St Lawrence River, Old Montreal, the Old Port, the Olympic Stadium, downtown and more while your knowledgeable pilot provides fun facts and commentary about the city. Each plane is limited to six passengers.